Now that entrepreneurs have engaged in partnerships with other countries, there are many important elements to consider in doing business on an international level. Problem solving strategies should include an aptitude with skills and knowledge in the economic and financial markets of operating a multinational enterprise (Shenkar & Luo, 2008). Entrepreneurial organizations that underestimate cultural influences including legal and environmental ramifications can cause serious problems and in extreme cases, can eventually lead to shutting the organization down. For example, an entrepreneur that considers working or setting up a business in a foreign country will need to know the zoning restrictions in the region and other policies or regulations required to conduct business to prevent from breaking any international laws. US Entertainers that work as a performing artists in Europe for example, must seek permission and obtain work visas from the government in each region to earn an income there. If they do not abide by certain regulations they may face extradition. Organizations also need to consider the cultural differences of people before formalizing relationships with foreign partners. 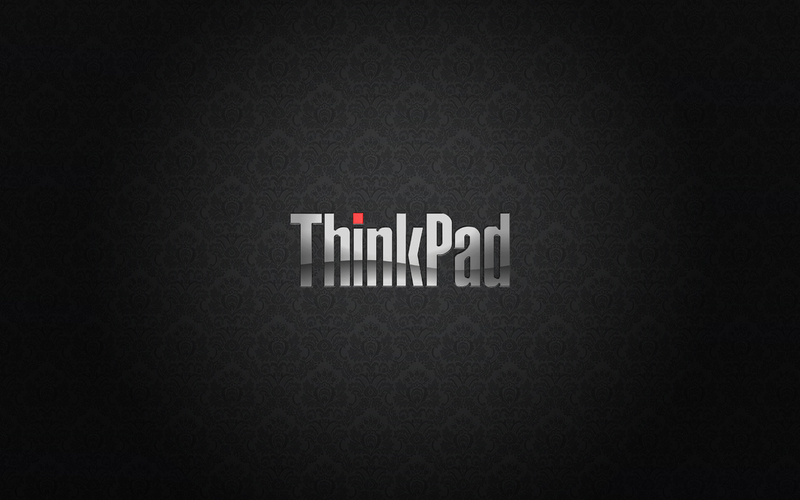 Solomon and Schell (2009) point to IBM as an example, when they sold the ThinkPad computer business to the Lenovo Group, Ltd, a Chinese manufacturer of personal computers that sold products exclusively in China. When Lenovo chose to adopt English as the official company language and hired Dell CEO there were immediate clashes. The Americans were frustrated by the Chinese’s need for harmony and their inability to embrace public visibility. This was interpreted as a lack of commitment and an inability to perceive value. Furthermore, because the Chinese were silent in meetings, the Americans interpreted this as their agreement, when in fact they were disagreeing and posited the loquacious Americans spoke so much they weren’t allowed room to express themselves. In addition, IBM made managerial cuts in the company’s global workforce and shifted their marketing forces to India. This was perceived by the Asian company as a threat to their cultural pride. IBM made further adjustments and replaced a highly respected Chinese executive with an American one and as a result, other key Chinese executives quit in protest. These problems hurt them in the marketplace with shares dropping at a time the rest of the market was growing (Solomon & Schell, 2009). Organizations that prepare for expansion into the global arena must take into consideration the differences in emerging markets and economies as well. 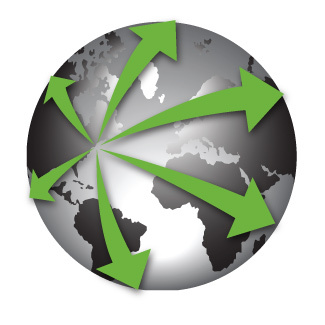 A multinational enterprise may need to conduct business differently in a foreign market because of strict regulations. Also, the gross national product will vary in each territory. Entrepreneurs will need to take this into consideration and make adjustments to prices, products, and services, that reflect the local economy (Peng, 2011). McDonalds CEO, Denis Hennequin, for instance, has mastered the concept of creating a global presence. His “we were born in the USA, but are made in France, Italy and Spain” motto has given him the edge on the international market. His respect for cultures has helped him succeed in harnessing them to a competitive advantage. While maintaining a global brand, he found a way to adapt to each territory in a respectful manner that honors local tastes and values. 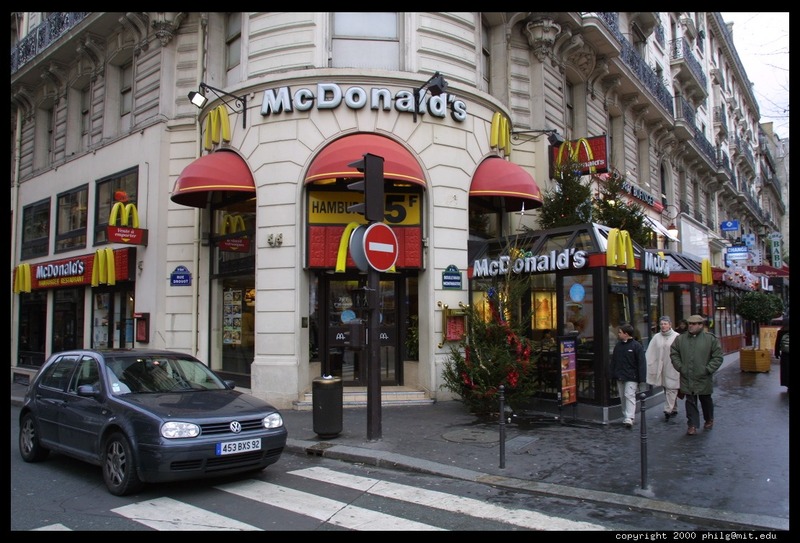 For example, in France he made the golden arches more discreet to blend in with neighborhoods. In addition, he eliminated the Ronald McDonald mascot and built restaurants there so that they are more in alignment with the expectations of local French diners. Some in fact, have leather upholstery, while others have incorporated fireplaces and candles as part of the dining atmosphere. Because of these sensitivities to local cultures, McDonalds’ business is thriving in Europe, Asia and the Middle East. This translates to sales that have risen 8.2 percent globally and during the middle of a recession to boot! By making changes like adapting a menu to include le petit moutarde (a small burger on a ciabatta roll with a mustard like Grey Poupon) and developing relationships with local suppliers, Hennequin has taken McDonalds to a whole new level (Solomon & Schell, 2009). In conclusion, entrepreneurs that consider expanding on a worldwide level will have trouble succeeding in business today if they don’t appreciate or know how to play by the rules and actively manage global cultural diversity. Solomon, C., & Schell, M. (2009). Managing across cultures. New York, NY: McGraw-Hill.